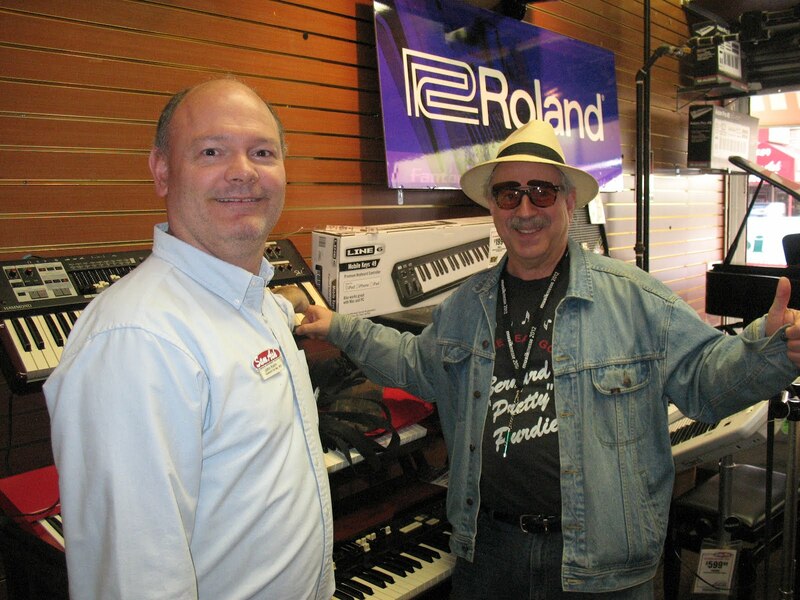 Thanks John, selling them like hotcakes down on Music Row at Sam Ash in former Manny’s location – and big howdy to Larry Hartke over in the Hartke basso profundo boutique part of Sam Ash Store Larry, great to see you today! 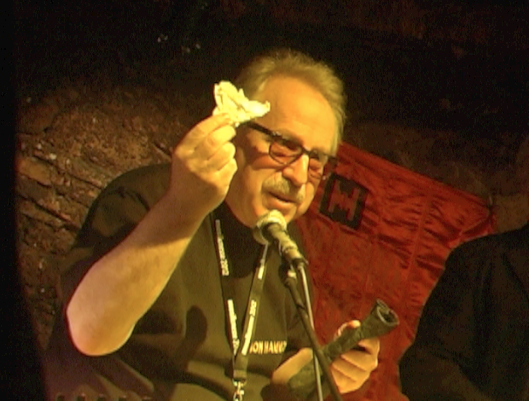 Michael Falkenstein *here with MIPA Award gave acceptance speech in English, nice job Michael! 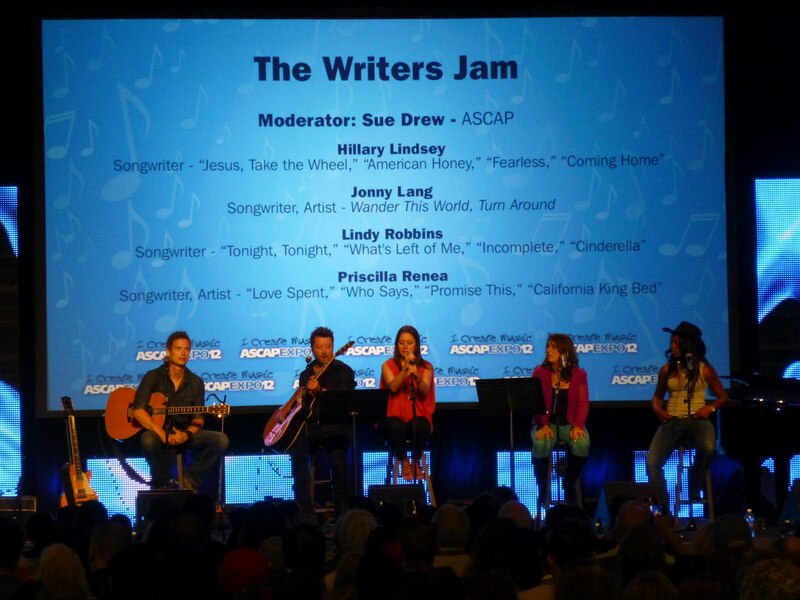 The Premier Conference for Songwriters, Composers and Producers – open to all, not just ASCAP members. 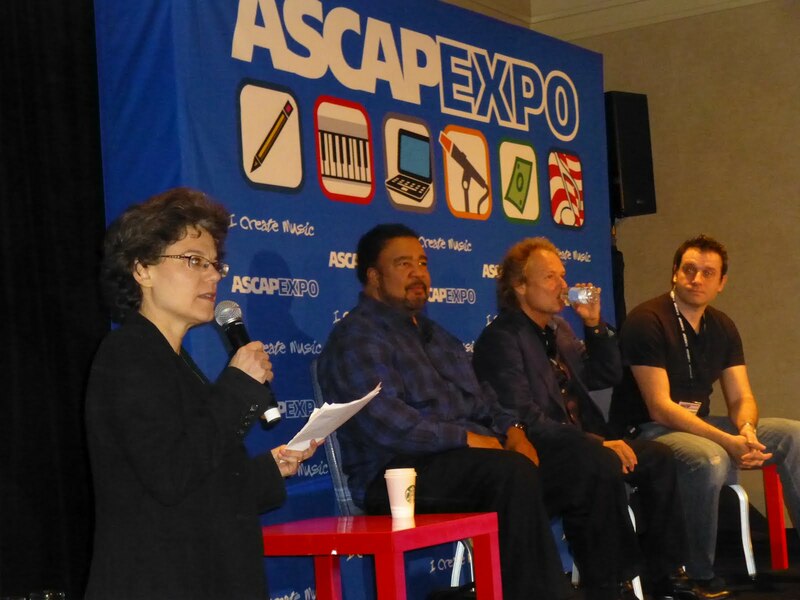 The ASCAP “I Create Music” EXPO puts you face-to-face with some of the world’s most successful songwriters, composers, producers and music business leaders, all who willingly share their knowledge and expertise and give you the know-how to take your music to the next level. 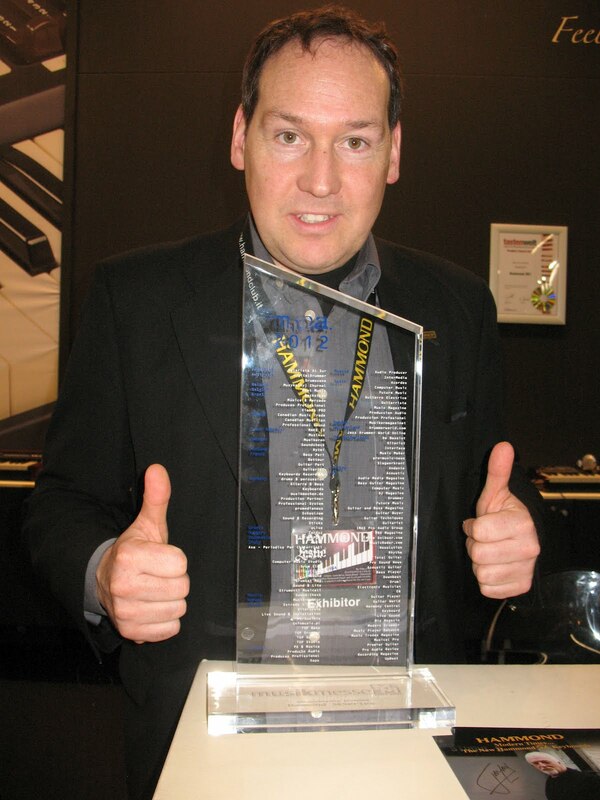 Frankfurt Germany — Hammond Suzuki Sk1 Organ Stage Keyboard is awarded 2 top prizes MIPA Keyboard of The Year – Jon Hammond reporting Michael Falkenstein *here with MIPA Award gave acceptance speech in English, nice job Michael! 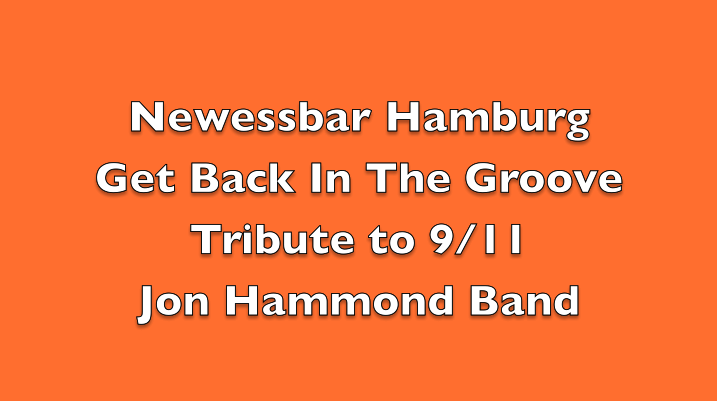 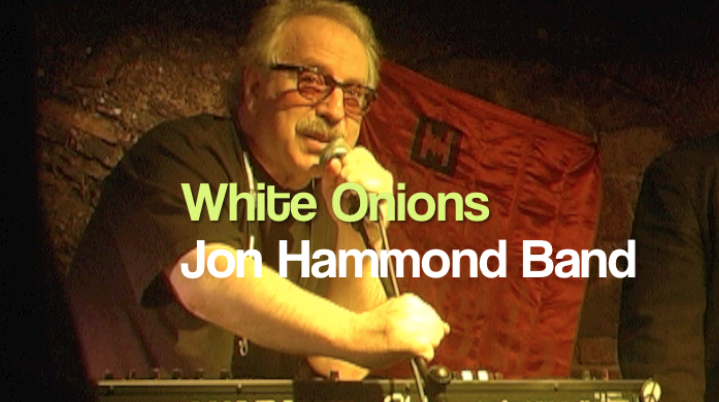 Welcome to offical site of Jon Hammond, host of HammondCast! 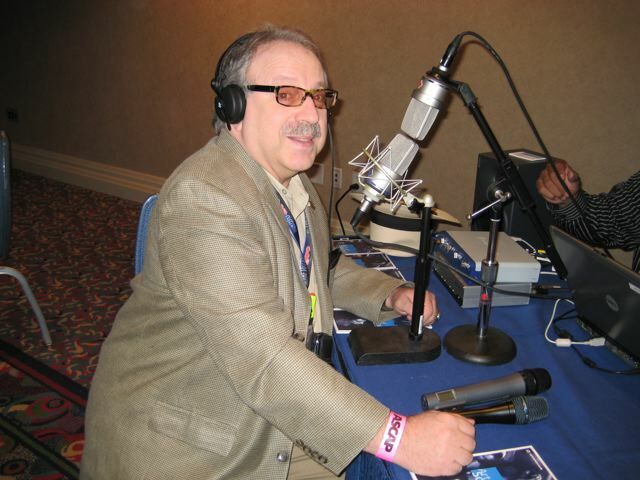 Catch HammondCast Radio Show every day of the week at 4AM PST on KYOU & KYCY 1550 AM in San Francisco CA and Jon’s long-running cable access Show The JON HAMMOND Show on MNN in New York City. 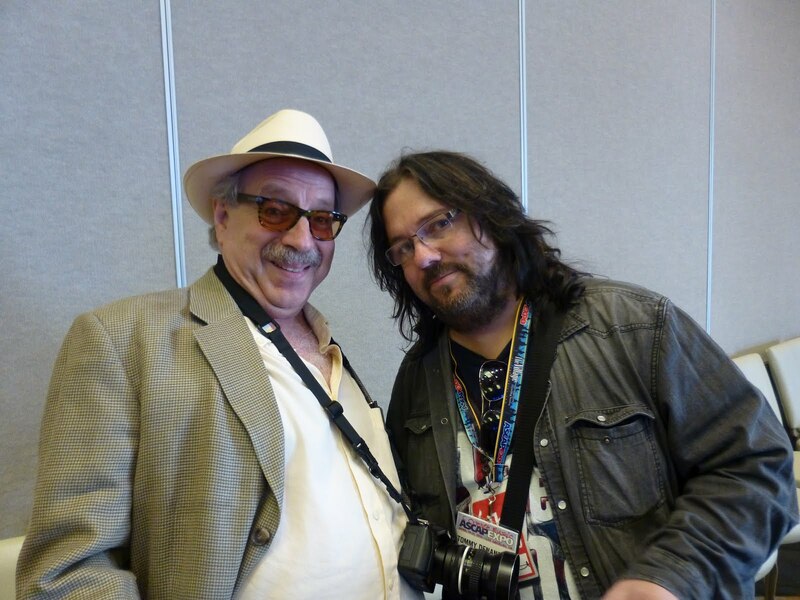 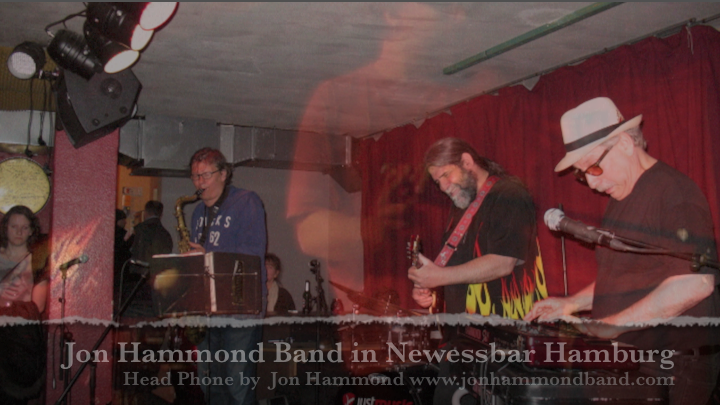 Music Travel and ‘Soft News’ + FSB = Funk Soul Blues. 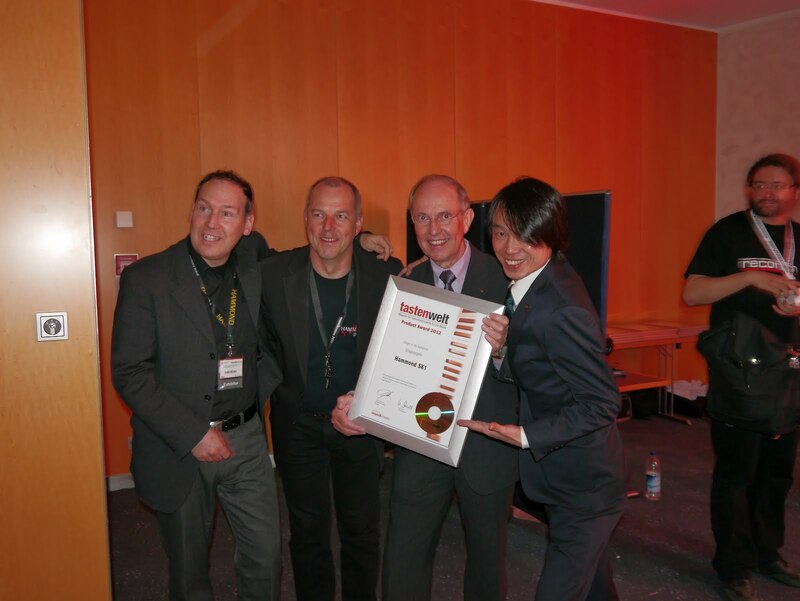 COO and Co-Founder – Nimbit Inc. 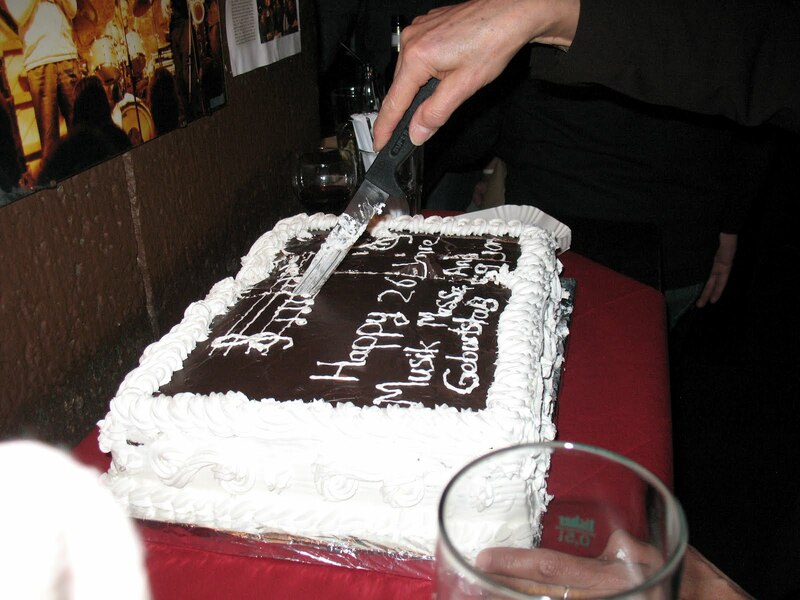 Composer, Arranger – “A Fifth of Beethoven” TV: Family Guy, American Dad Film: Foodfight! 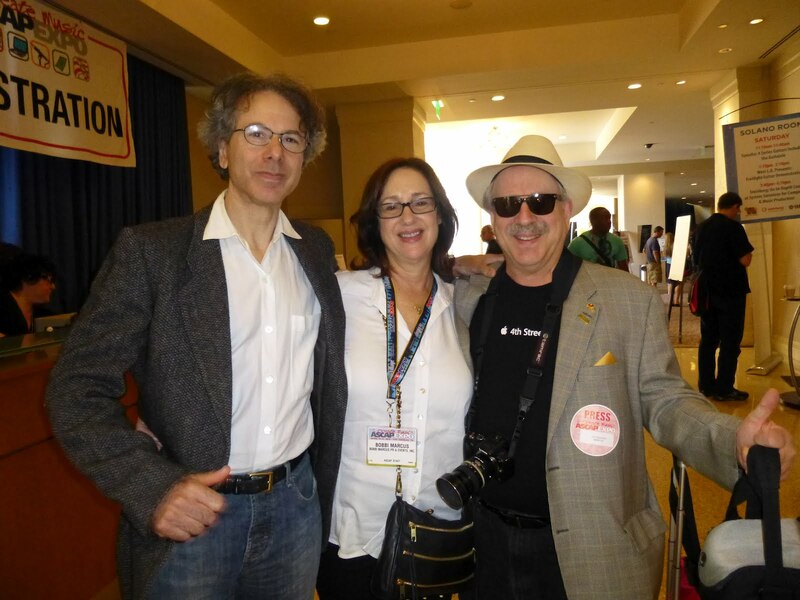 Attorney, Partner – Gang, Tyre, Ramer, and Brown, Inc.
President – Powers That Be Inc. 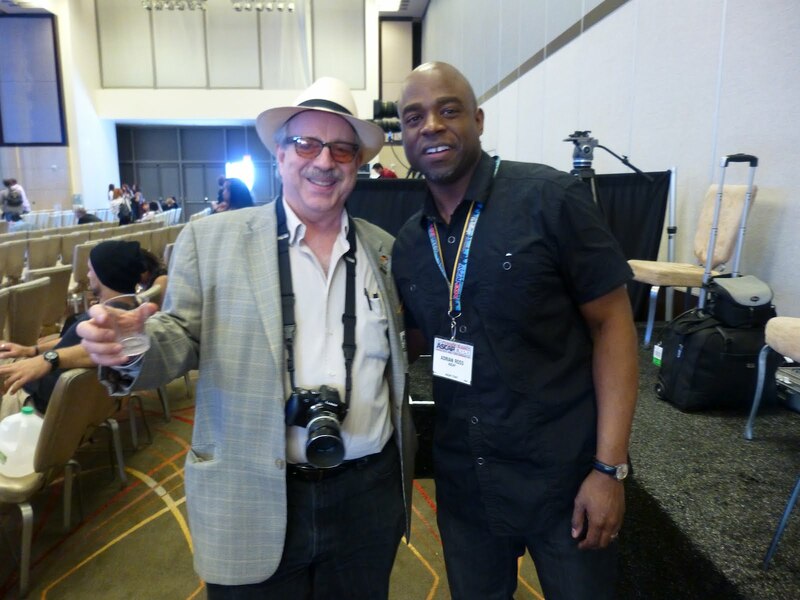 Owner, President – Rosen Music Corp.
Co-President – Ten Ten Music Group, Inc. 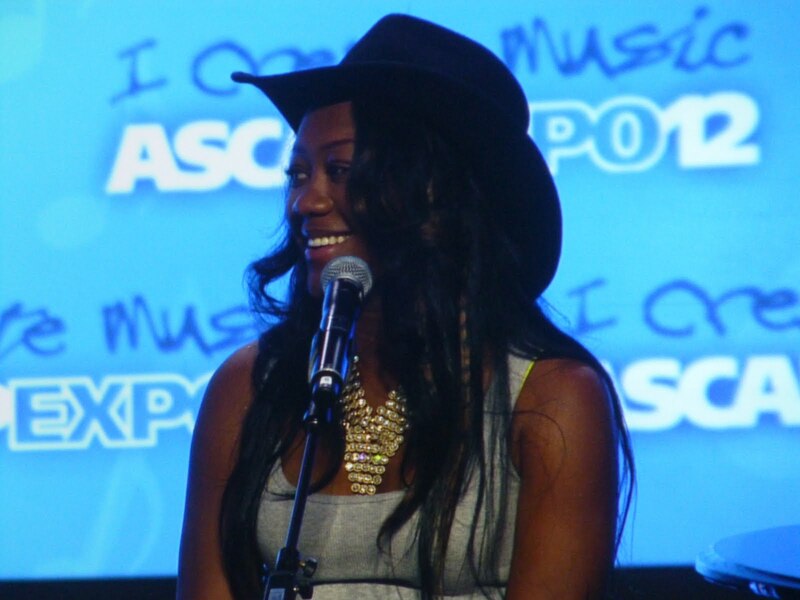 Founder & CEO – Broadjam, Inc. 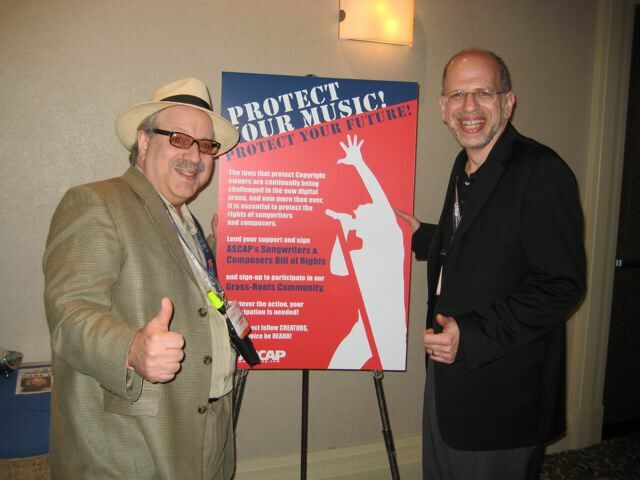 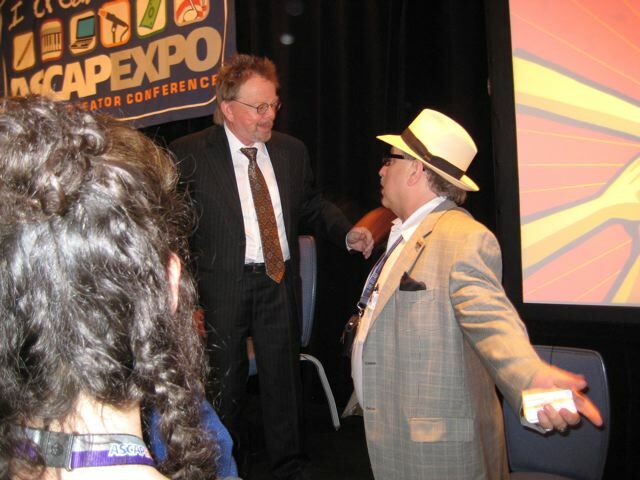 Launched in 2006, the ASCAP “I Create Music” EXPO is the first and only national conference dedicated to songwriting and composing. 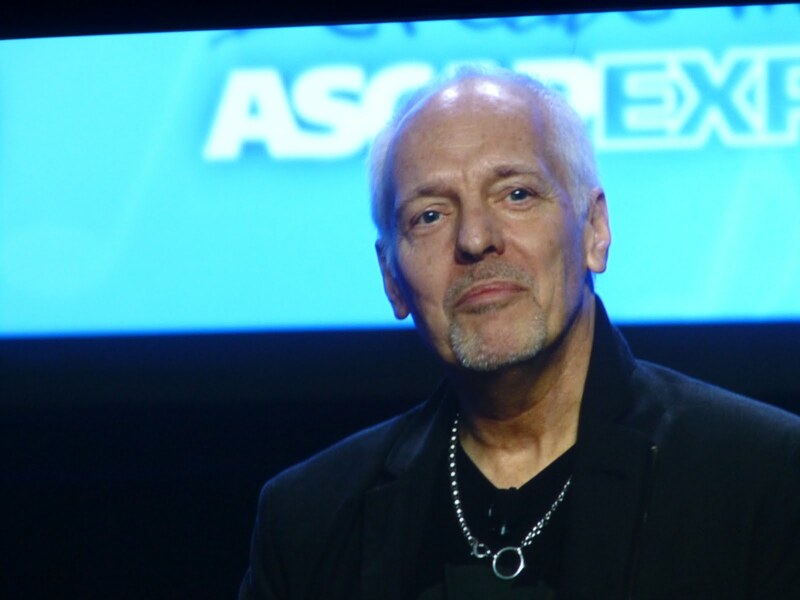 Selling out in its inaugural year, the EXPO immediately provided a unique opportunity for songwriters, composers, publishers, producers – and those in the industry that support them – to come together in an unprecedented way to share their knowledge and expertise. 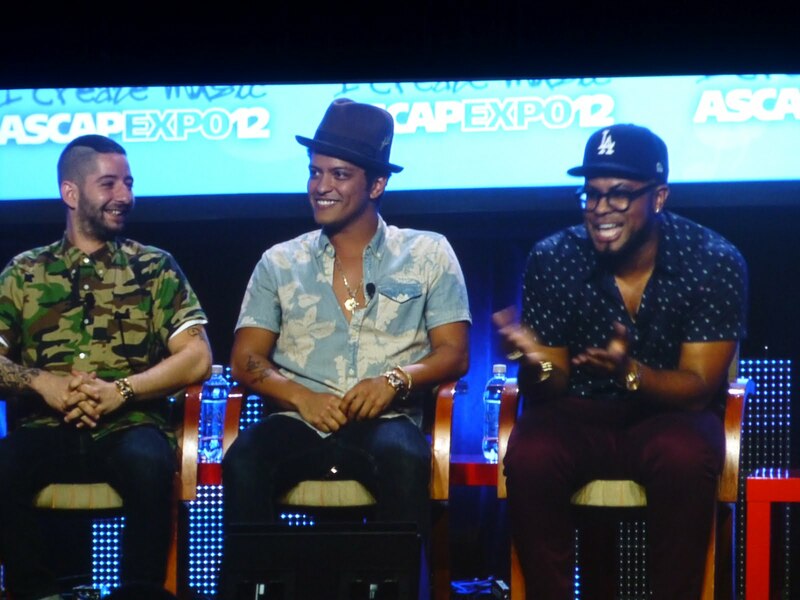 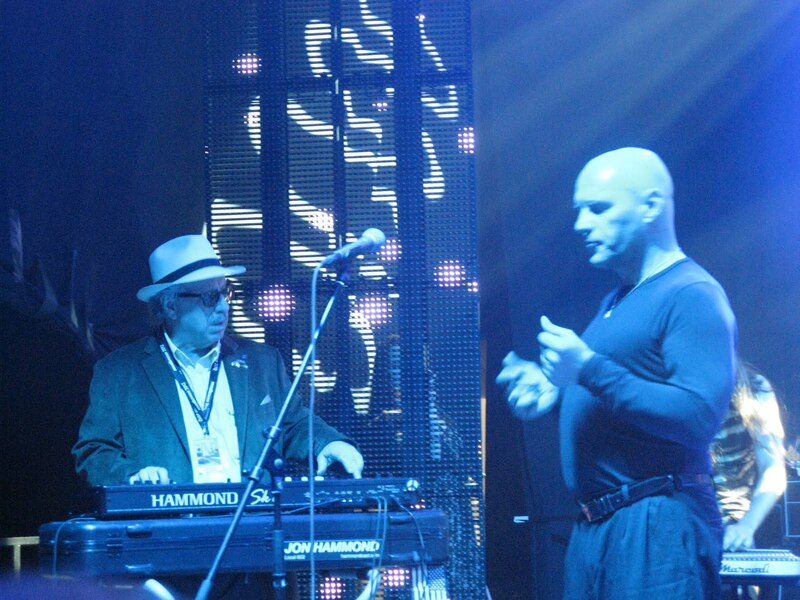 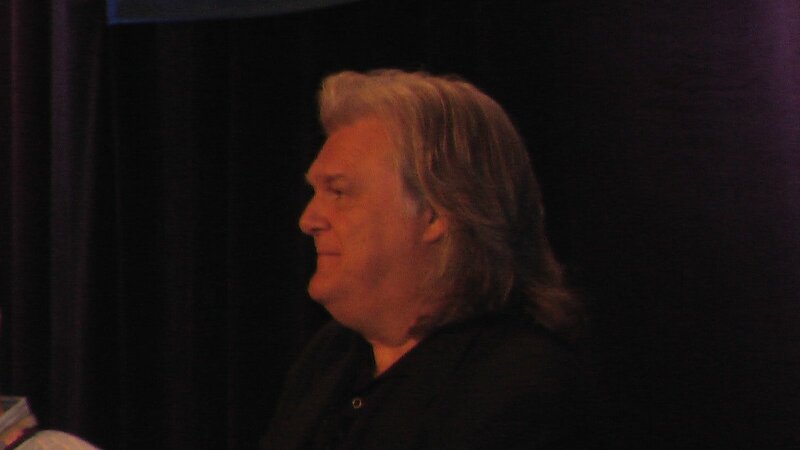 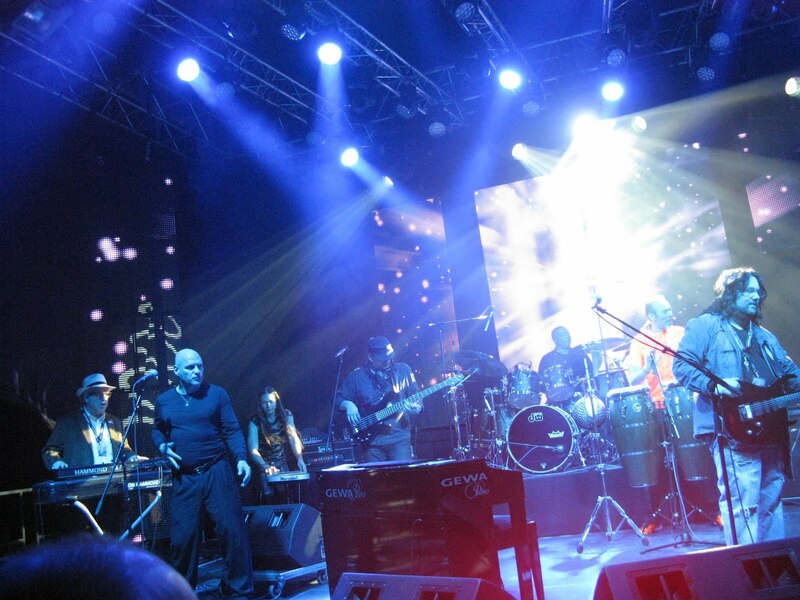 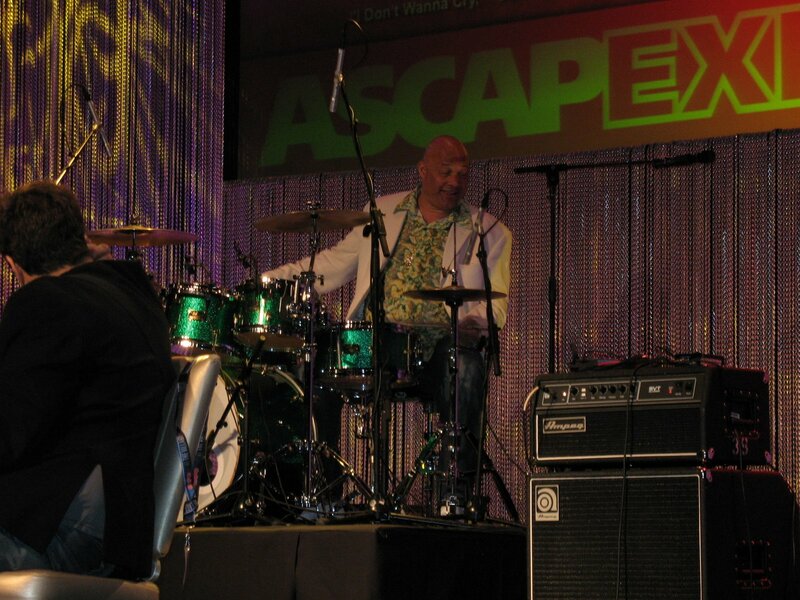 In its short history, the innovative programming offered to attendees has grown to include celebrity Q&A’s, master classes, songwriting and composing workshops, publisher and business panels, One-on-One sessions, DIY career building workshops, showcases and performances, song feedback panels, state-of-the-art technology demos as well as leading music industry exhibitors. 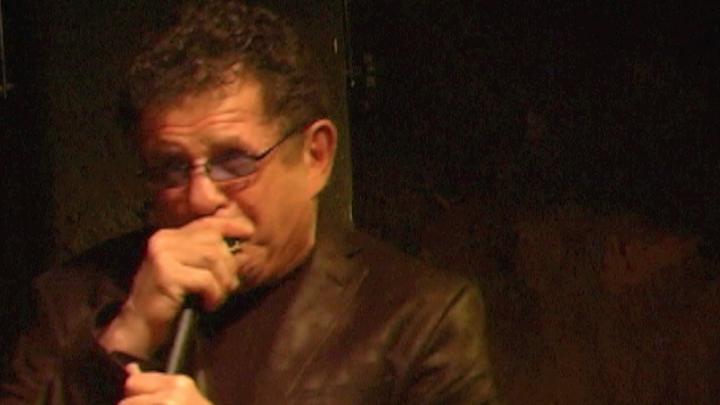 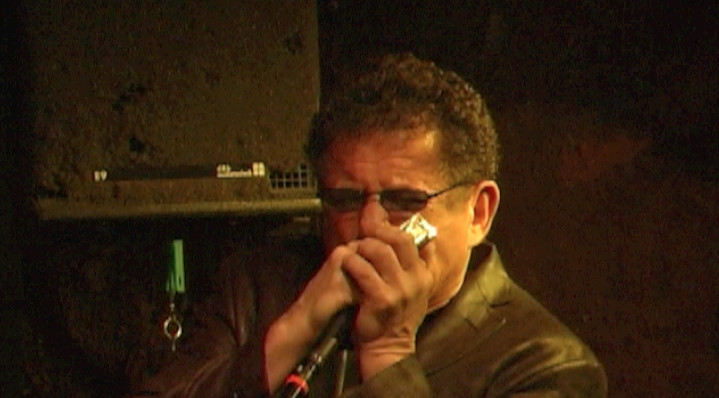 Lee Oskar harmonica and Jon Hammond at the Hammond Sk1 organ powered by TecAmp 2 x 12 Neodymium rig special thanks to Thomas Eich TecAmp. 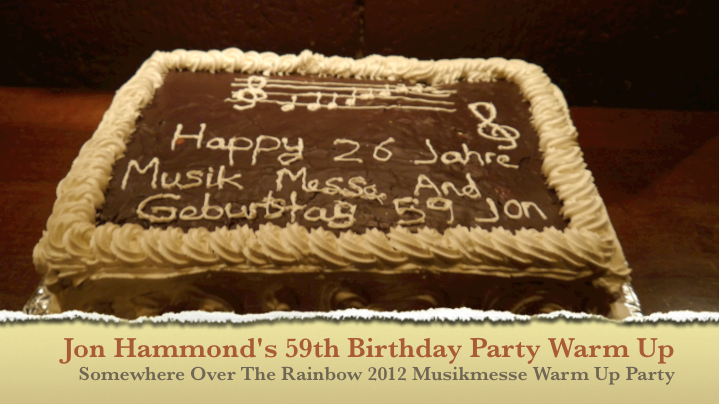 This evening marks 26 years continuous Musikmesse for Jon and also on his 59th birthday, special thanks to the Saray Pastanesi Baeckerei & Konditorei bakery for baking the beautiful Chocolate on Chocolate cake which you will see in this film, thank Martina for wonderful presentation, Eugen Hahn, Marc and all Jazzkeller Frankfurt Team, Messe Frankfurt, P.Mauriat Music Saxophones Alex Hsieh team, Suzuki Hammond, Tombo Lee Oskar team, camera by Jennifer http://www.HammondCast.com see you next year! 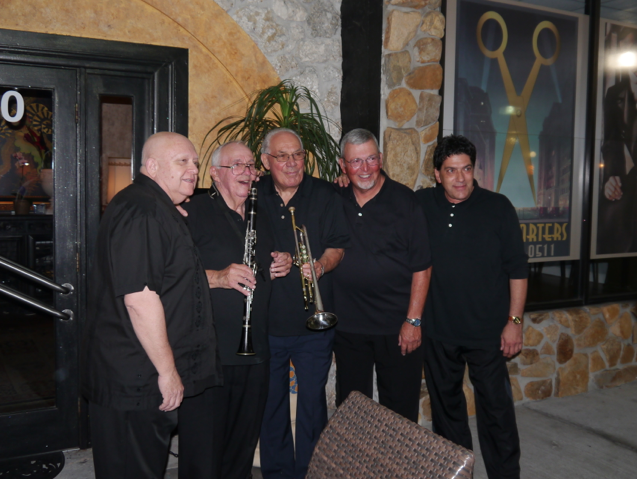 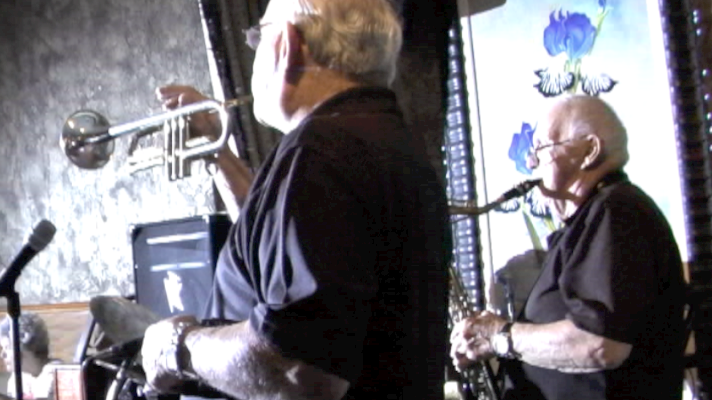 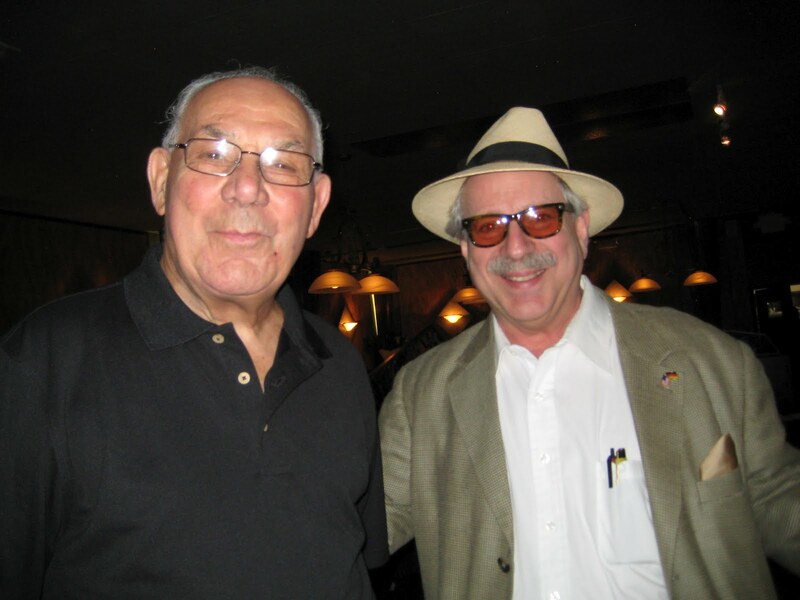 Jon Hammond here…I just came back from visiting my main man Lou Colombo the great trumpet player bandleader and former Pro Baseball player in Fort Myers Florida. 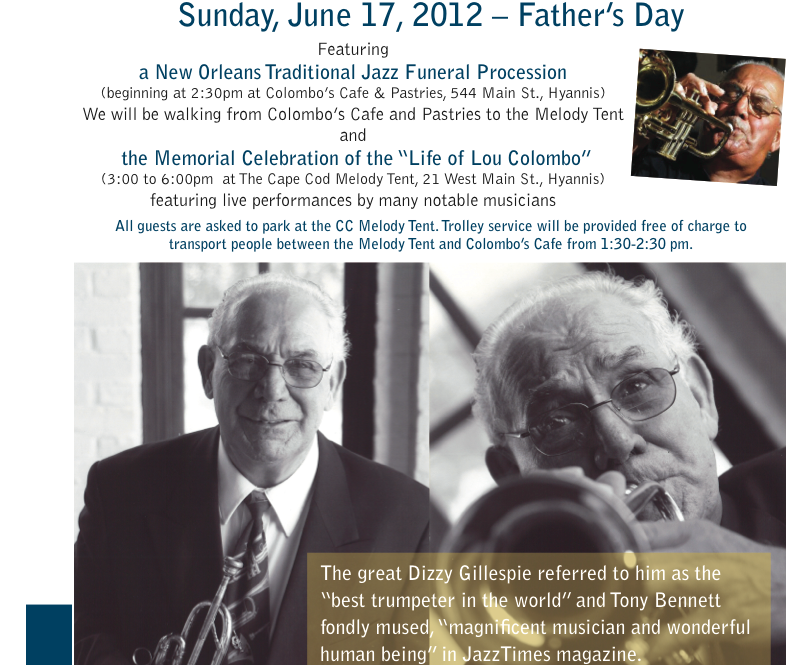 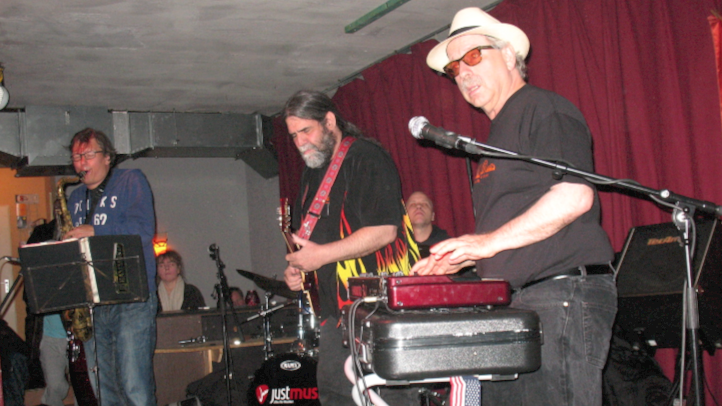 I played on Lou’s band for 2.5 years in the late 70’s in house band at the Wychmere Harbor Club in Cape Cod. 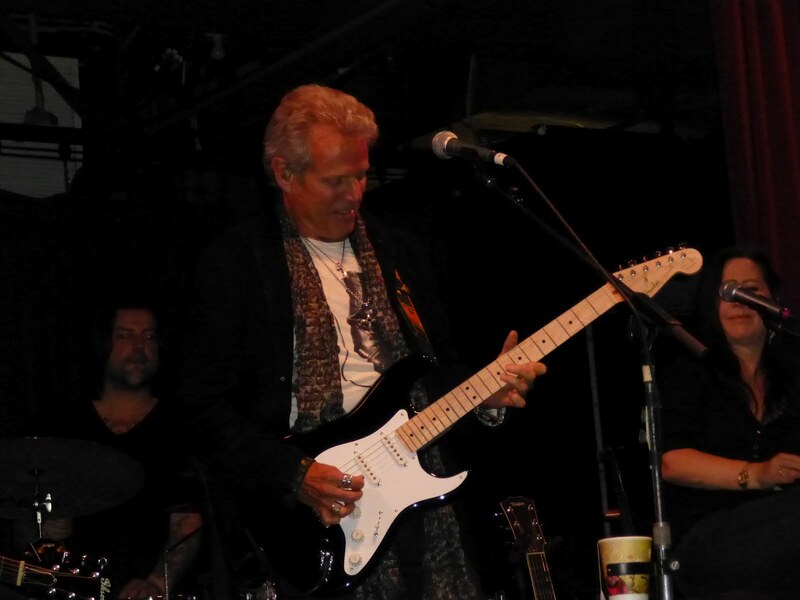 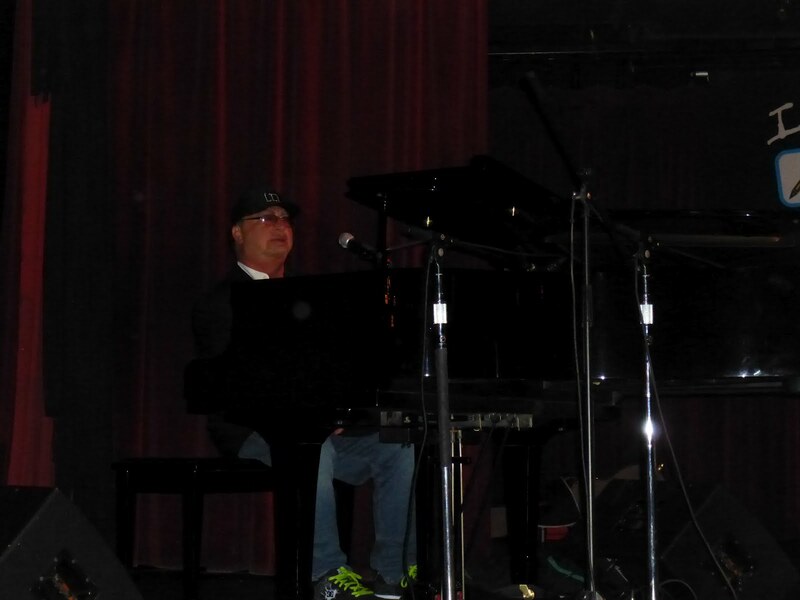 Lou is going strong happy to report, playing regularly at the restaurant of his daughter Sherri and son inlaw Marc Neeley – Roadhouse Cafe during winter months and in the summer he plays at his son David’s Roadhouse Cafe in Hyannis MA on Cape Cod. 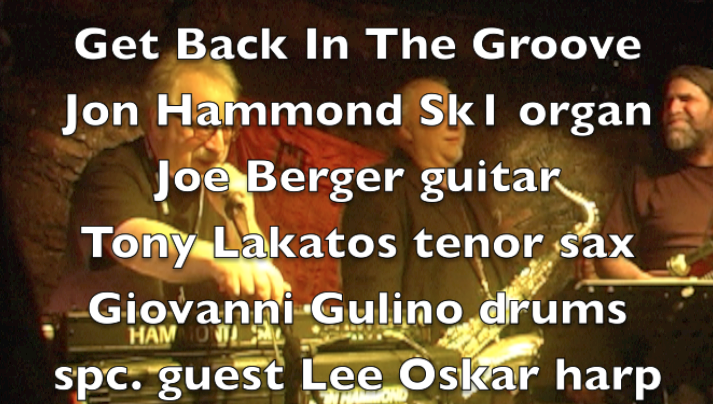 I schlepped my Hammond Sk1 organ all the way down there in hopes I could sit in with Lou for a couple of tunes but unfortunately that wasn’t possible, however I shot some video of Lou and his fine group, so enjoy the music and personality of Lou Colombo, one of the all-time greats on his instrument! 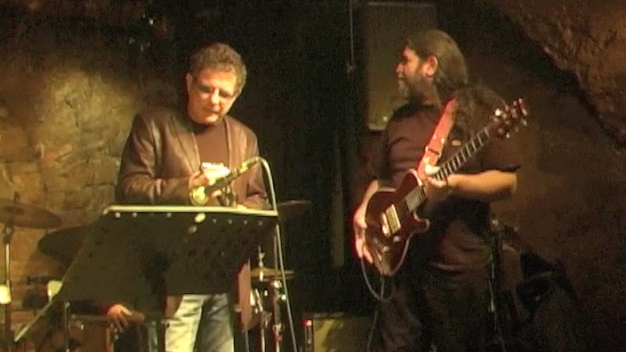 The musicians on Lou’s band here at Roadhouse Cafe are Nelson Foucht on trombone, F.L. 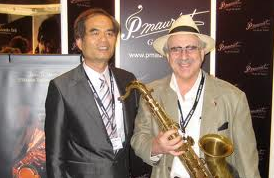 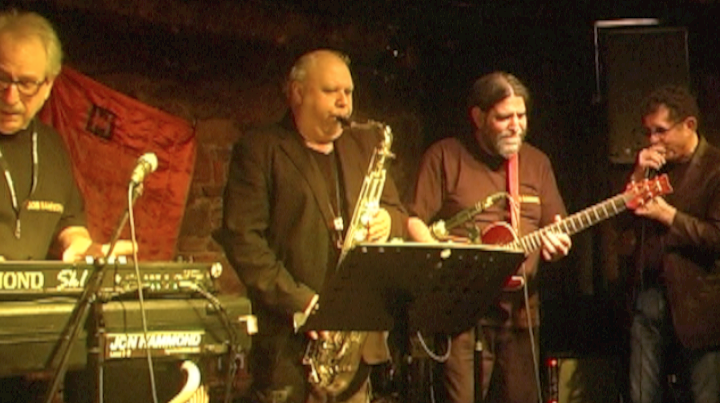 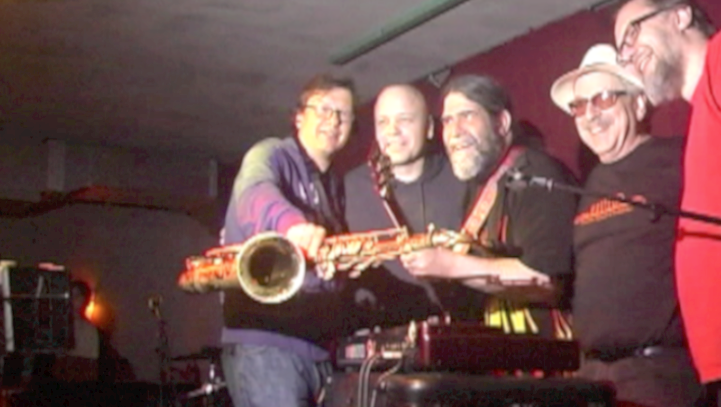 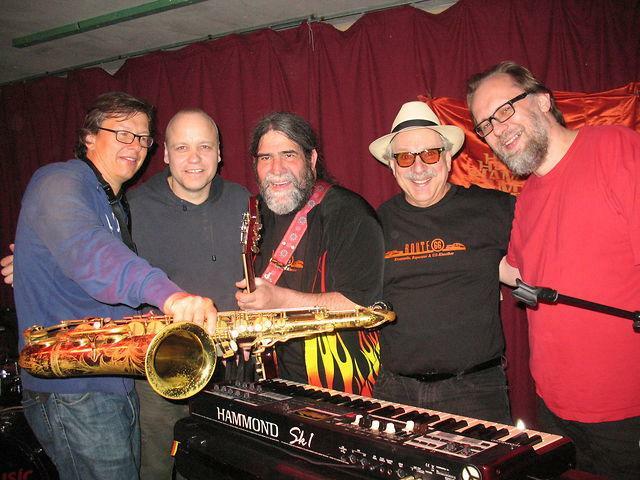 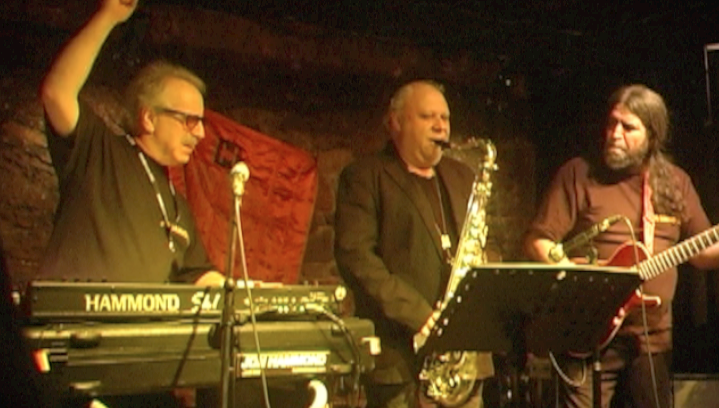 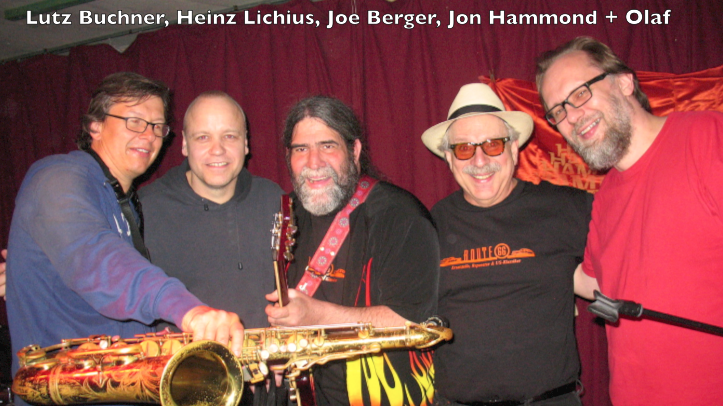 “Woody” Brubaker piano and keyboard bass, Richard Iannuzzi drums and Gil DiBenedetto tenor saxophone and clarinet. 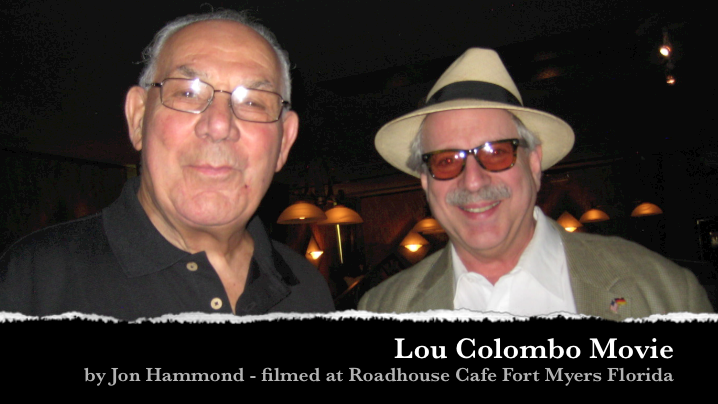 Lou Colombo Movie by Jon Hammond from Jon Hammond on Vimeo. 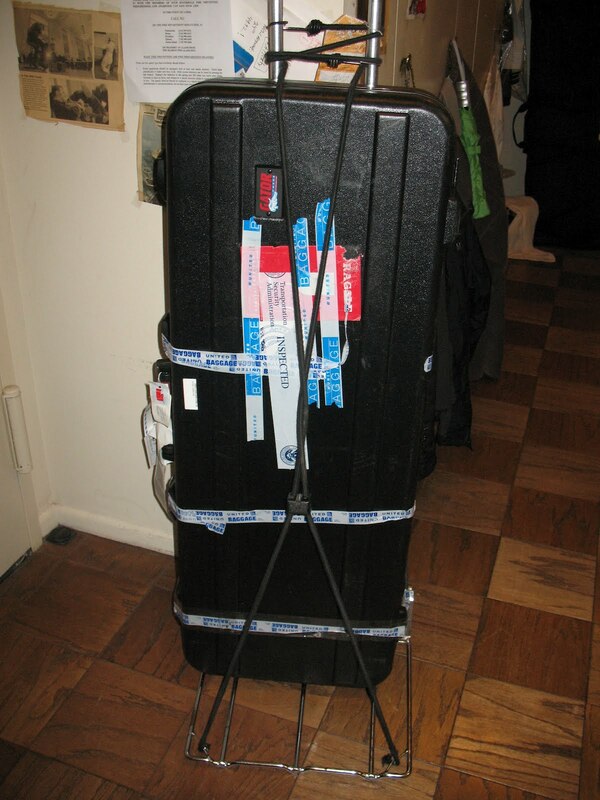 This is my Hammond Sk1 Organ in GKPE-49-TSA Gator Flight Case after I finally got it back from Newark EWR Airport after flying with it to Fort Myers from San Francisco, then taking it to Lou’s gig at Roadhouse Cafe, flying to JFK but my organ went to Newark by mistake. 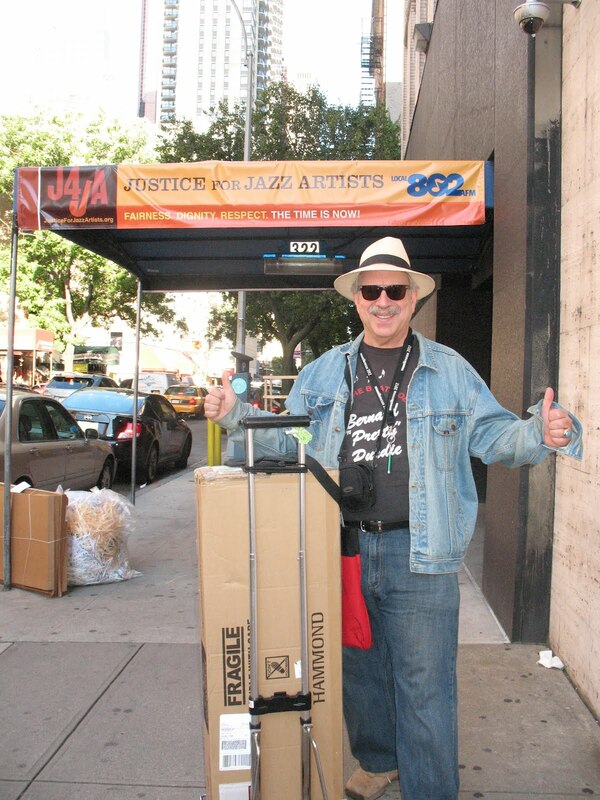 It was supposed to be delivered but they never even left the airport with it, so I took a bus ride back out to New Jersey from Times Square and picked it up personally. 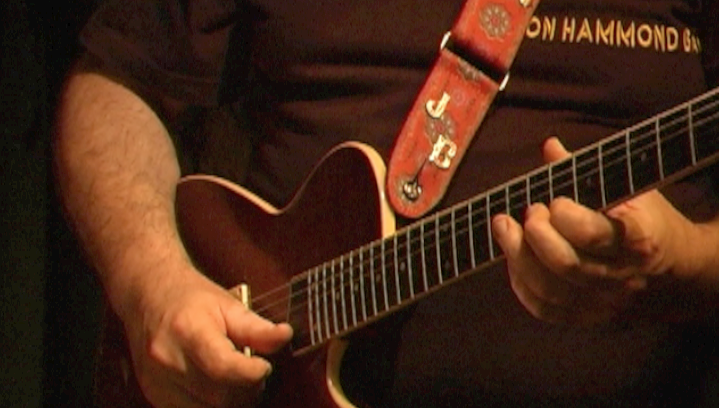 You can see the big INSPECTED sticker that TSA plastered of my American Federation of Musicians Union sticker. 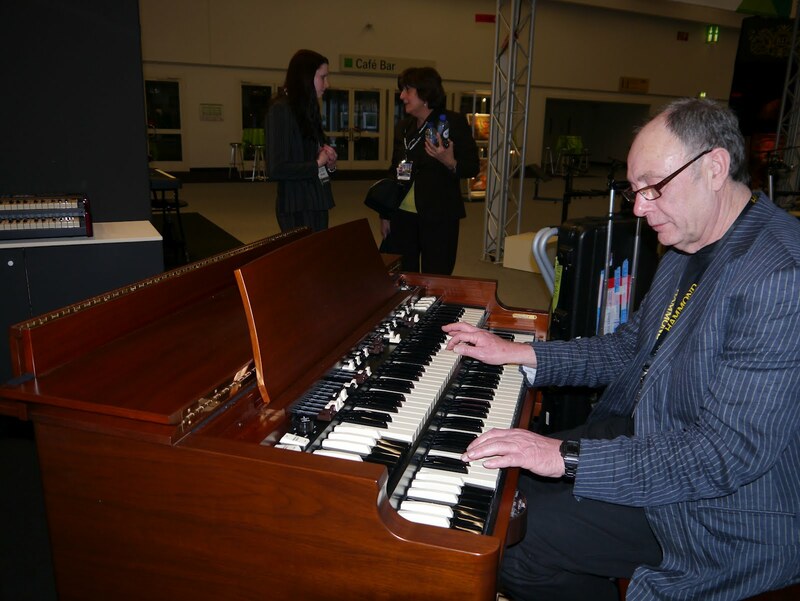 2 days later I flew with it to San Francisco for a gig and that’s where I am now with my Sk1 Hammond Organ. 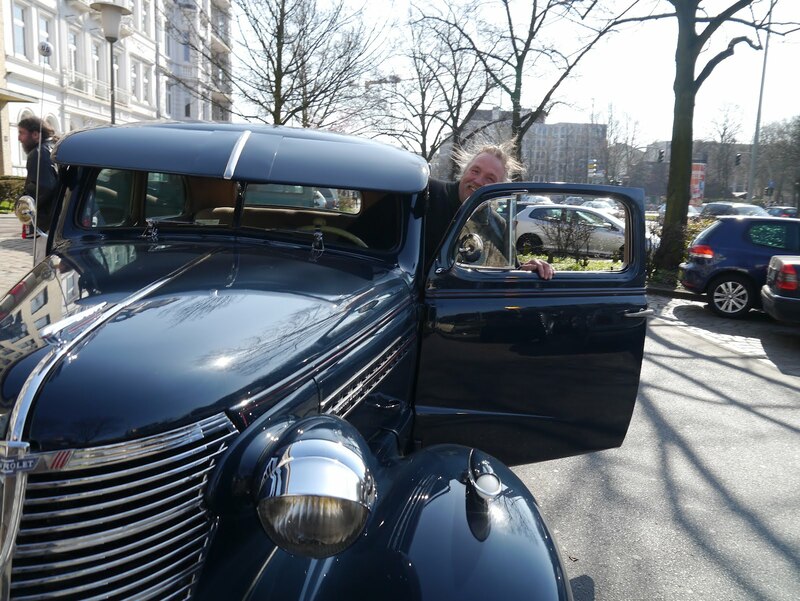 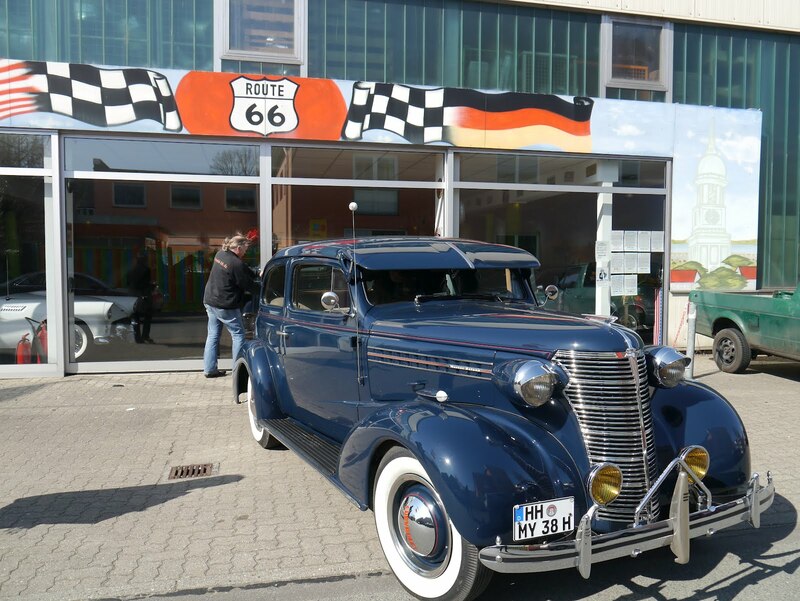 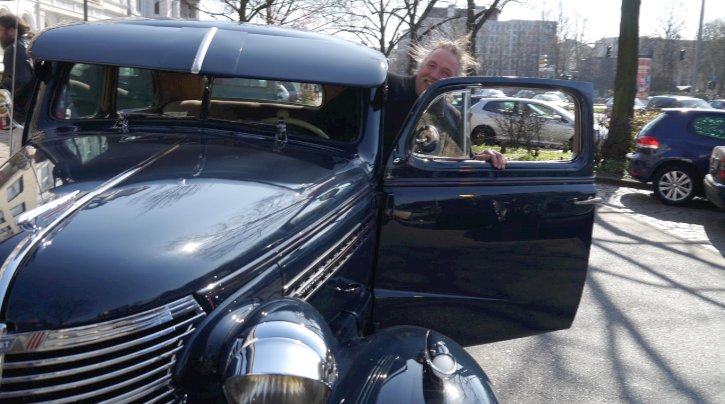 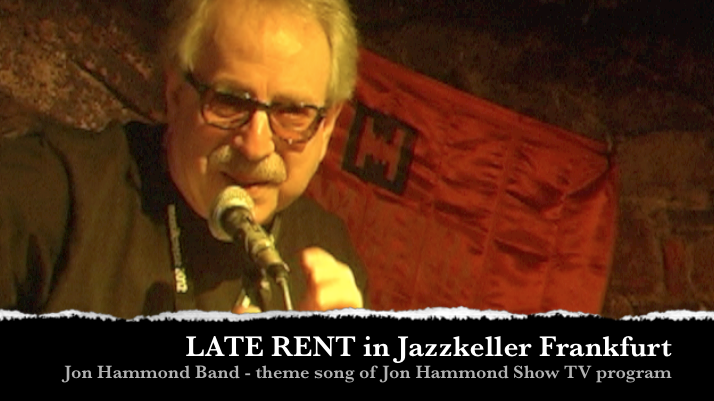 And from the Studio 1 NDR Sessions my original blues shuffle: No X-Cess Baggage Blues, some fine playing by Lutz on one of my favorite ballads: My One and Only Love and my theme song: “Late Rent”. 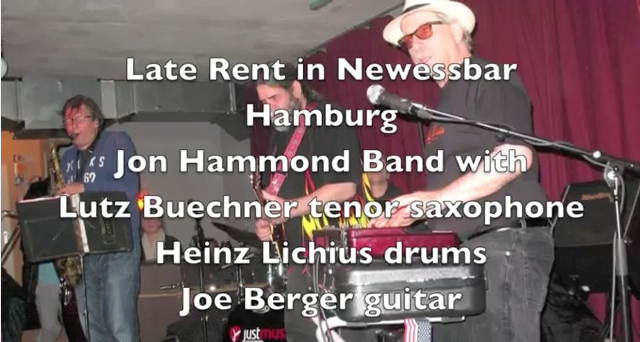 Special thanks to Knut Benzner of NDR Radio for co-producing these recordings now heard on KYOU Radio, 1550 on the AM Dial. 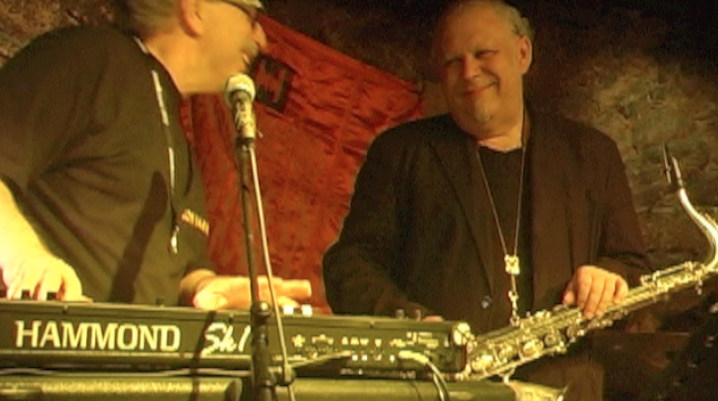 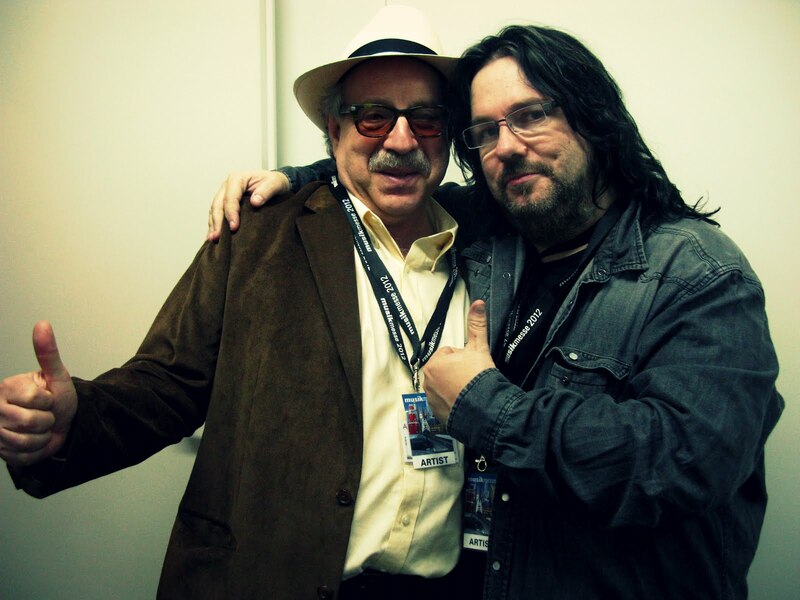 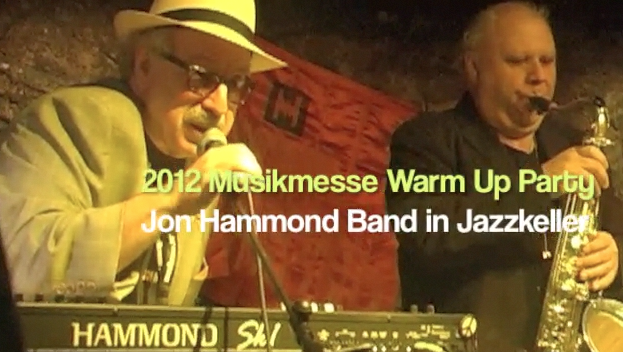 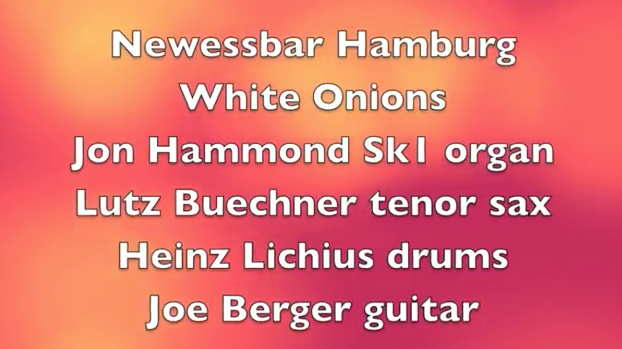 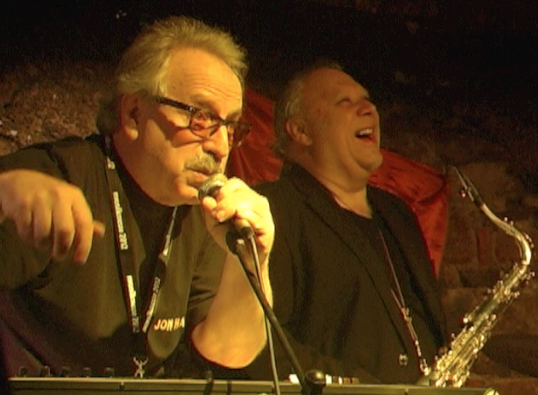 Tommy Denander Movie – Interview and Concert 2012 Musikmesse from Jon Hammond on Vimeo. 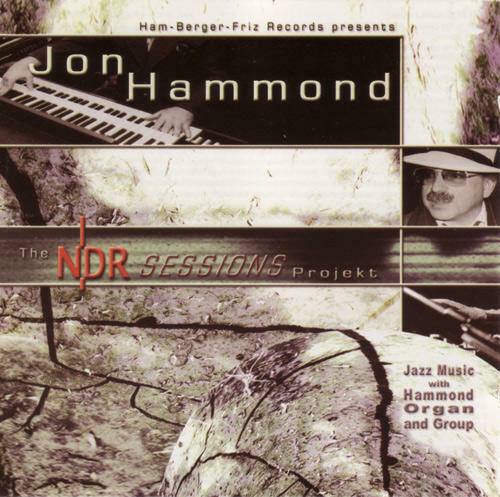 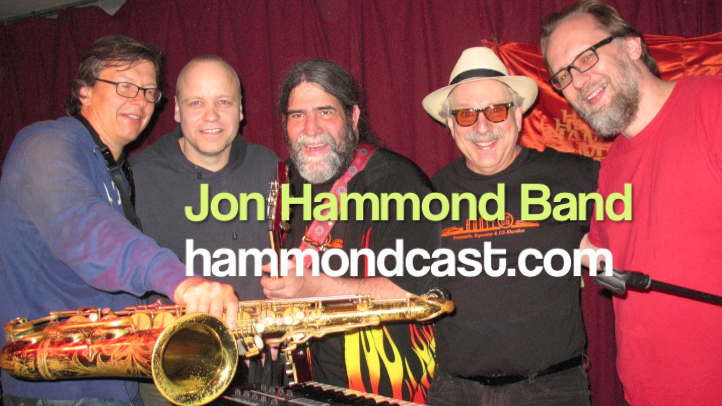 Drummer Bandleader extraordinaire Bill Cobham interview with Jon Hammond for Jon’s daily CBS Radio program HammondCast aka “Jon Hammond’s Afternoon Slide” on radio KYCY and KYOU 1550AM. 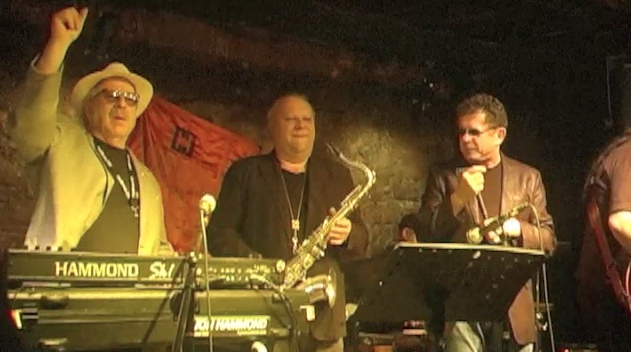 This interview took place in New York City during the IAJE jazz educators convention with some very special events celebrating French Jazz Musicians, 2 of the top French Jazz stars came to play on Billy Cobham Band – Didier Lockwood violin, Sylvan Luc guitar along with Victor Bailey on bass. 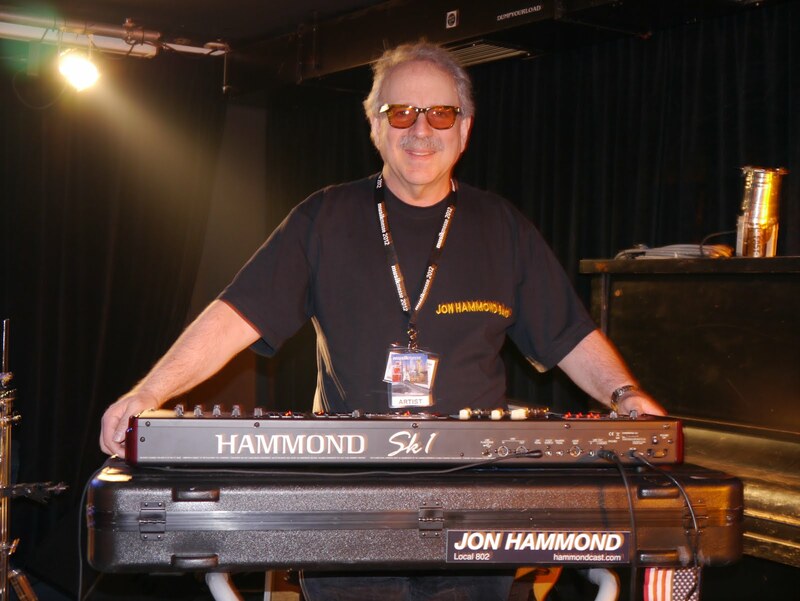 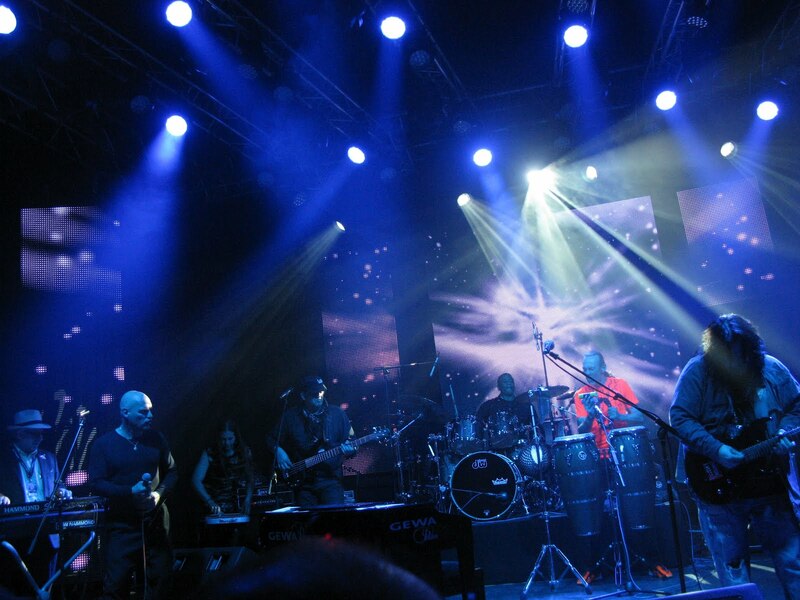 Visit Bill Cobham’s official website: http://www.billycobham.com and http://ww.HammondCast.com be sure to check out BC’s extensive discography! 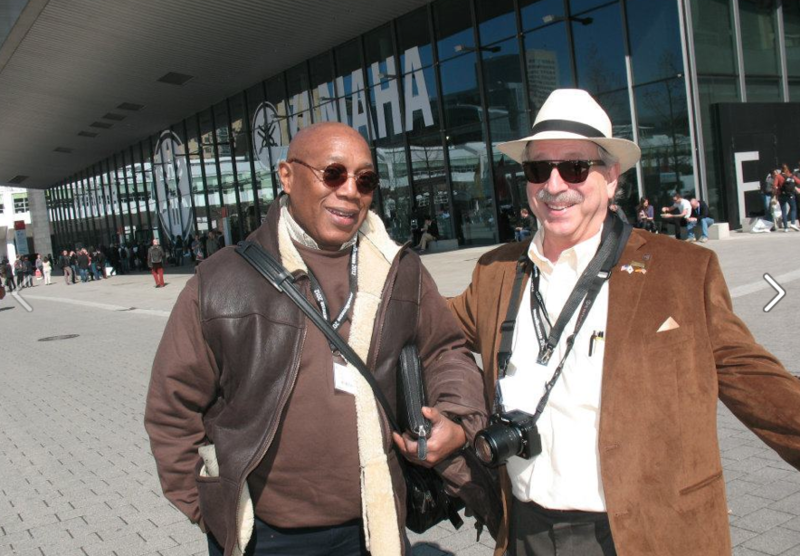 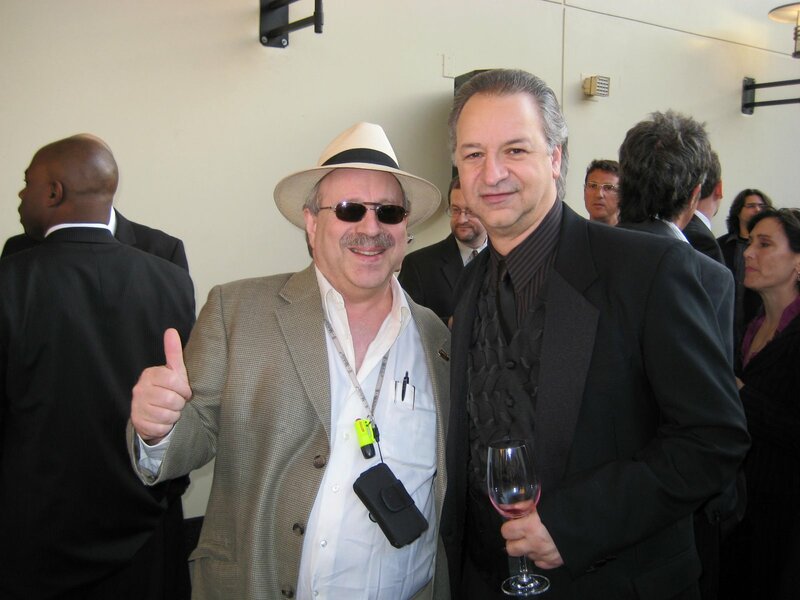 William C. Cobham (born May 16, 1944 in Panama) is a Panamanian American jazz drummer, composer and bandleader, who permanently relocated to Switzerland during the late 1970s. 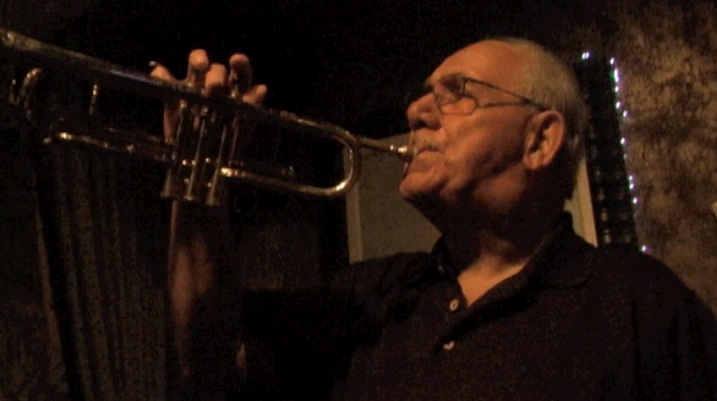 Born in Panama, Cobham’s family moved to New York City during his early childhood. 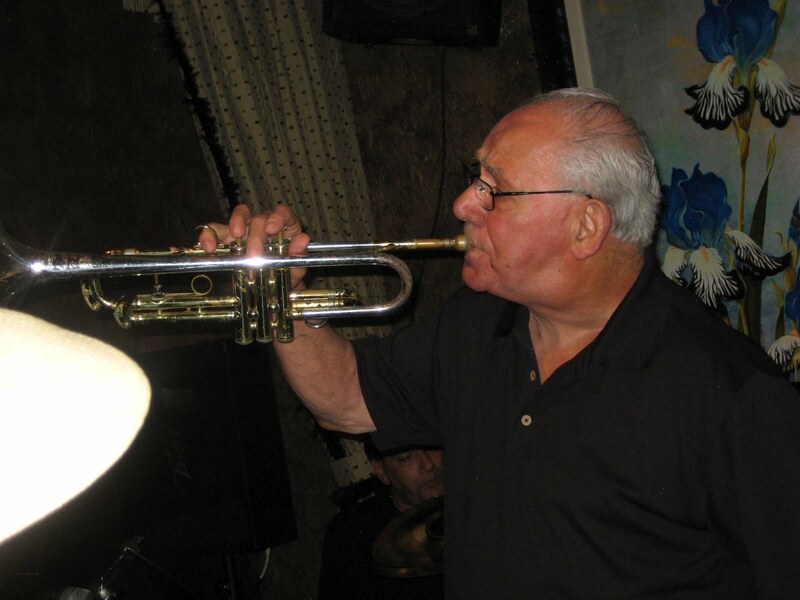 A drummer from his youth, Cobham attended New York’s High School of Music and Art, graduating in 1962. 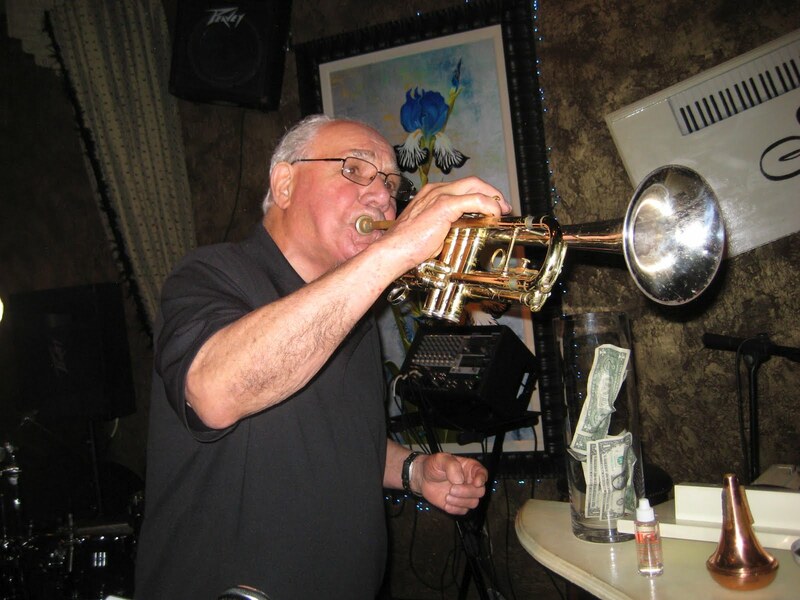 He played in a U.S. Army Band from 1965 to 1968. 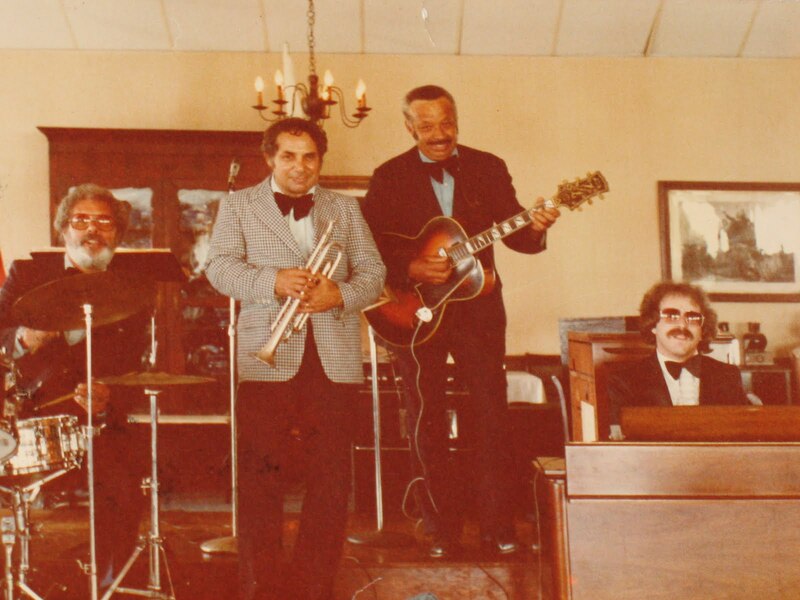 Following his discharge, Cobham joined an ensemble led by pianist Horace Silver for about a year, also playing or recording with saxophonist Stanley Turrentine, organist Shirley Scott, and guitarist George Benson. 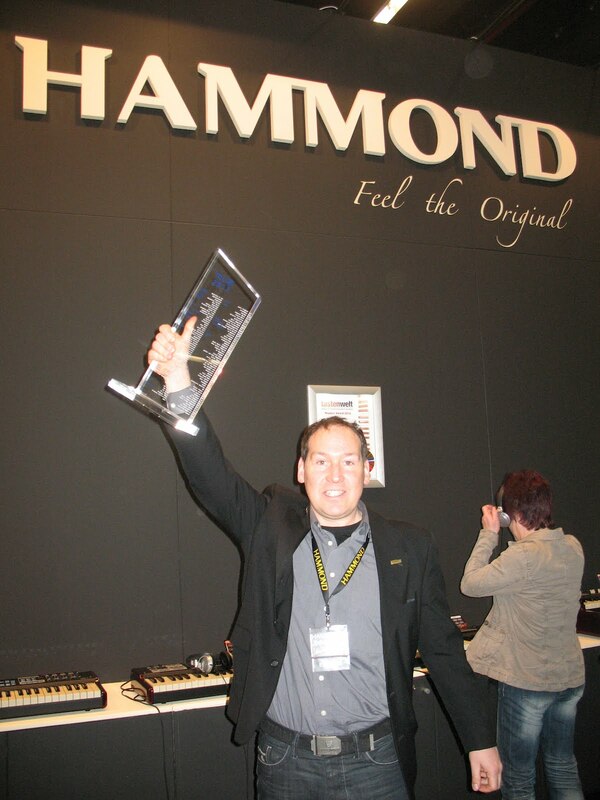 You are currently browsing the Hammondcast's Weblog blog archives for June, 2012.